Ireland: OM Irelands Big Red Bus driver, Colm, saw his dream come true in 2018 when the Bus was finally brought into the National Ploughing Championships after a windstorm destroyed the tent. 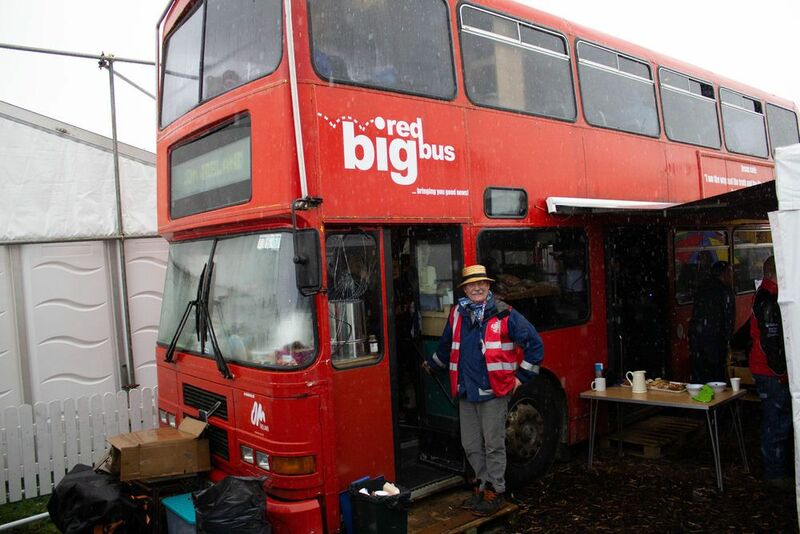 After years of the OM team dreaming and hoping for a way in, the Big Red Bus was finally ushered into the 2018 National Ploughing Championships on a windstorm. A landmark and icon for the ministry of OM in Ireland, the Bus is a mobile venue for a kids club, a tea/coffee bar or an outreach programme. 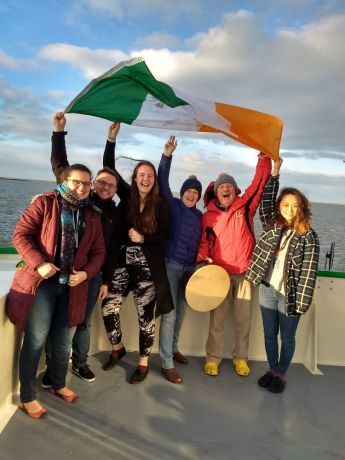 Ireland’s largest agricultural trade show, the National Ploughing Championships includes three days of activities that bring nearly 90,000 visitors and an opportunity to witness like no other. 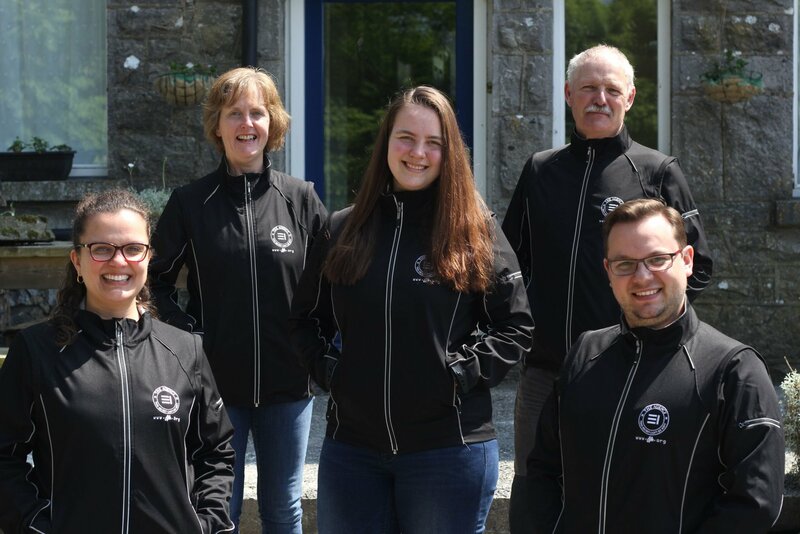 OM Ireland has been partnering with Cavan Christian Bookshop (the Irish Evangelistic Band) for a number of years. Cavan Christian Bookshop had been providing the marquee for nine years. The tent provided a place for visitors to get out of the weather, sit, and enjoy a cup of tea/coffee. That was the preamble to the storm that would change everything. 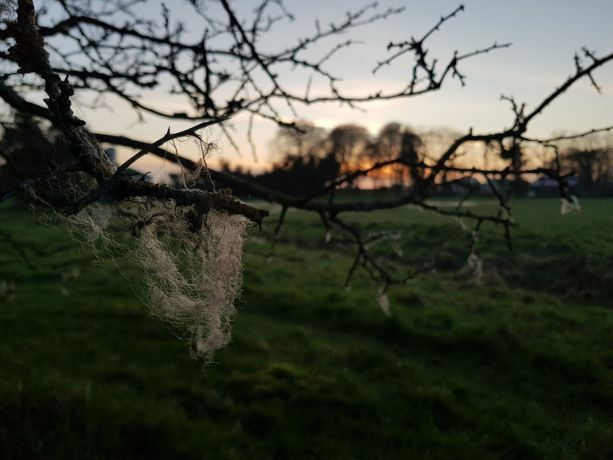 On Tuesday night, a massive windstorm ripped through the Midlands and made it too dangerous for the Ploughing Championships to continue the following day. The Wednesday morning events were postponed until further notice and not even the vendors were allowed onsite. “We had to find a way to continue or close up,” John explained. At one point, when the conversation had stalled, Colm told John that the Big Red Bus was sitting at Lacken House, OM's base in County Roscommon. After a couple of phone calls, Colm went to fetch the Bus. When he returned, a few logistics still had to be sorted. “Their big concern was whether the bus would sink into the soft ground,” Colm shared. “I’d already anticipated that. I had planks that we’ve previously used to get vans out of soft ground, and we put the Bus on those. “Then the question was would we have the Bus facing in or out? Because the tea/coffee was at the back of the tent, we had the Bus facing in. The blessing in that was that the Scripture verse (John 14:6) on the back of the Bus was absolutely obvious to everybody. There were people who came, read that and walked on. We just don’t know what that’ll do. The Ploughing Championships draws visitors of all ages. The organisers of the Cavan Bookshop tent are always looking for ways to appeal to everyone. 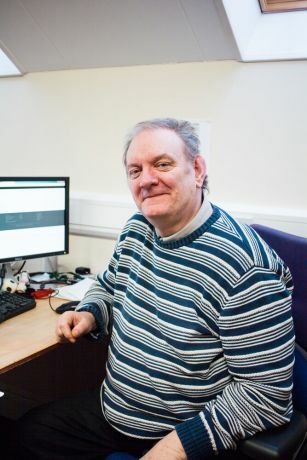 Andrew, leader of the IEB, saw the difference having the Bus made, compared to years past. “One girl asked a lot of questions and shared some really personal stuff,” Sage, one of OM Ireland’s Immersion students, said afterwards. “There were these girls who were fascinated by the free literature, so they kept coming back to look. We sat down and talked about anything and everything. They asked questions, and I answered. 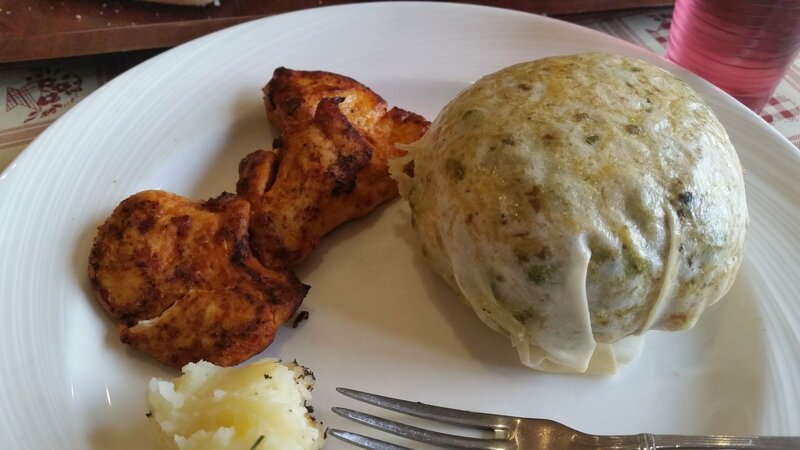 I’d expected more resistance but really didn’t get much.” Charis, another Immersion student, shared. 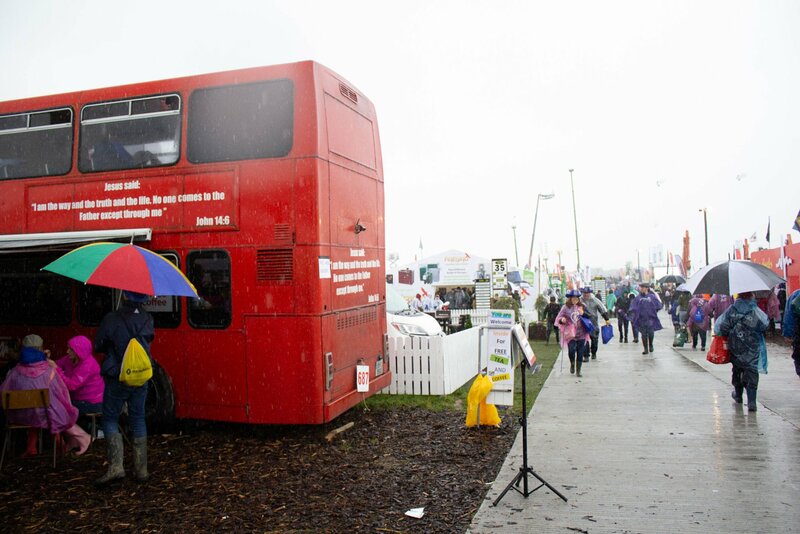 The Ploughing Championships is just one event at which the Big Red Bus can be used. The Republic of Ireland (Eire) is the only English-speaking Catholic nation. While Catholicism is a major influence over the country and culture, few have a living relationship with God. 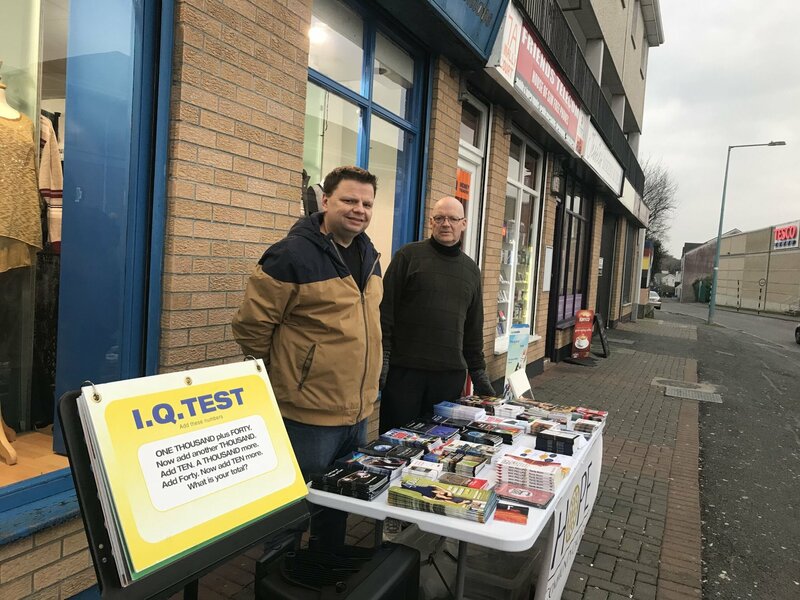 Local volunteers Jarlath and Thiago have found ways to use their practical skills for God's Kingdom through the OM Ireland office. 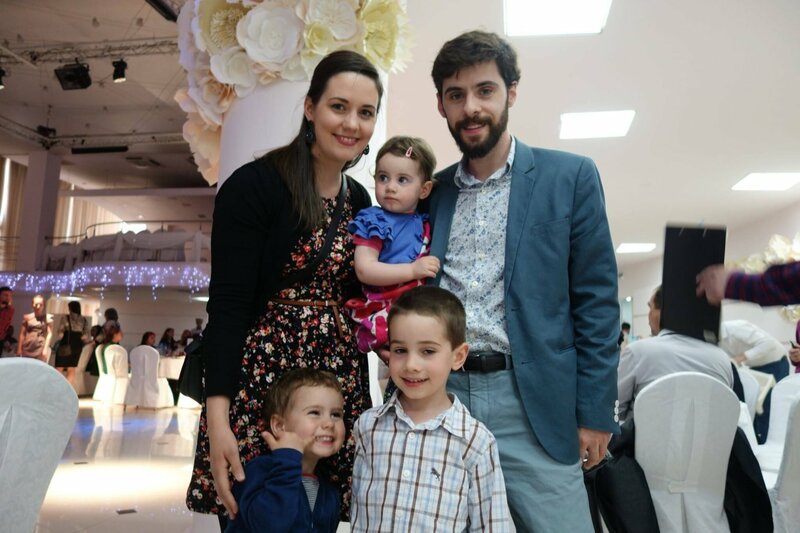 Sent from OM Ireland, the Fitzgibbon family followed God's call on their lives to Russia and back. 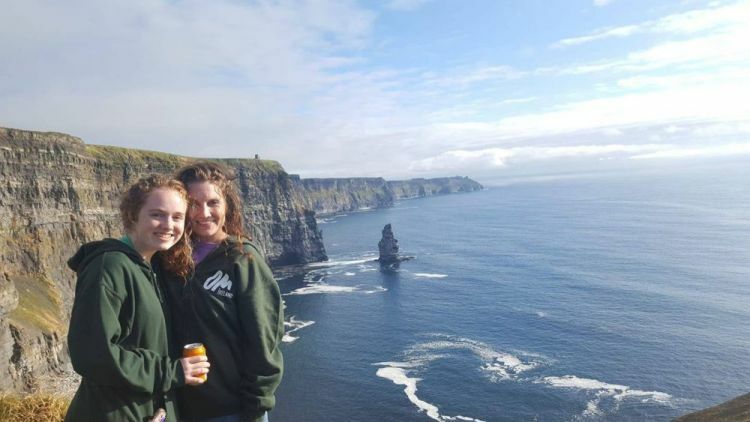 Brandy and her daughter Alexia (USA) went to Ireland for a two-week outreach and left impacted just as much as they'd impacted others. After living in Ireland for eight years, a family sees their dream of planting a church come together.